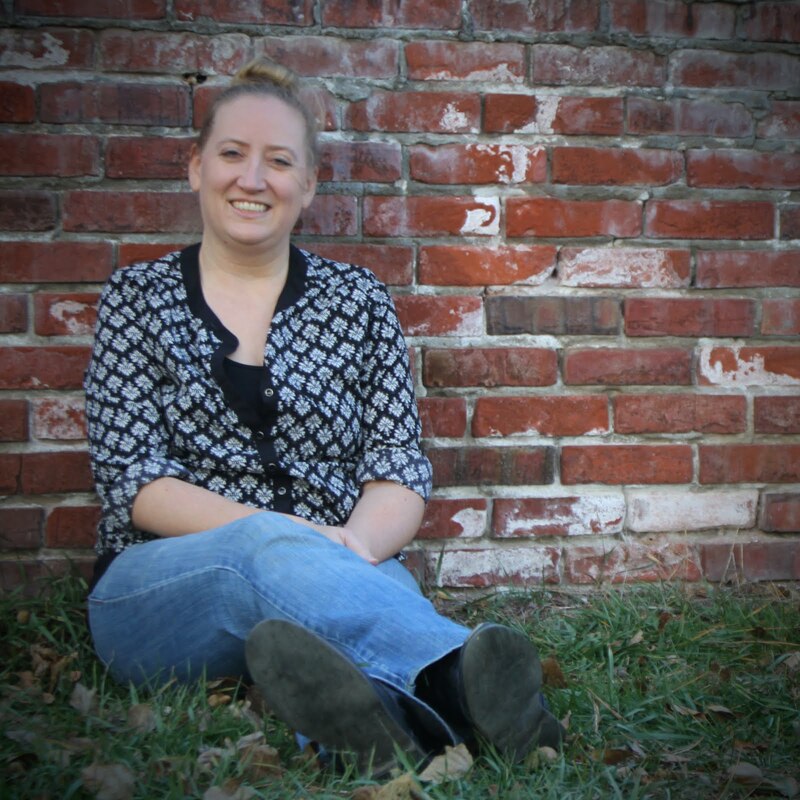 Janet Halfmann, author Narwhal: Unicorn of the Sea,and one of our household favorites, Little Skink's Tail, brings us another nonfiction hit, Home in the Cave. With this newest release, we meet Baby Bat, a young bat who is learning to fly. He loves his cave so much, however, that he has no desire to leave. Without paying attention, he accidentally drops to a ledge in the cave housing Pluribus Packrat. This fellow cave dweller shines light on the importance of bats on all other inhabitants, demonstrating the need for spreading those wings and leaving the cave. Bats are often considered creepy night creatures that many would prefer to avoid, but Halfmann sheds light on an unknown circle of life. Readers discover creatures beyond bats, both in and outside of the cave, yet all connected by the nightlife in some way. Home in the Cave not only provides an interesting story filled with lots of great facts along the way, but thanks to Sylvan Dell Publishing, readers can go beyond the book with activities featured on the final pages as well as a multitude of additional resources online. Learning expands the once creepy view, allowing bats to be seen as a necessary and interesting part of our world. If you could describe bats in three words, what would they be? Can you guess at their contribution to the circle of life? 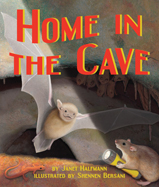 Special thanks to Sylvan Dell Publishing for a review copy of Home in the Cave by Janet Halfmann. Hmmmmm—describe bats in 3 words: insect-catchers, graceful, useful. 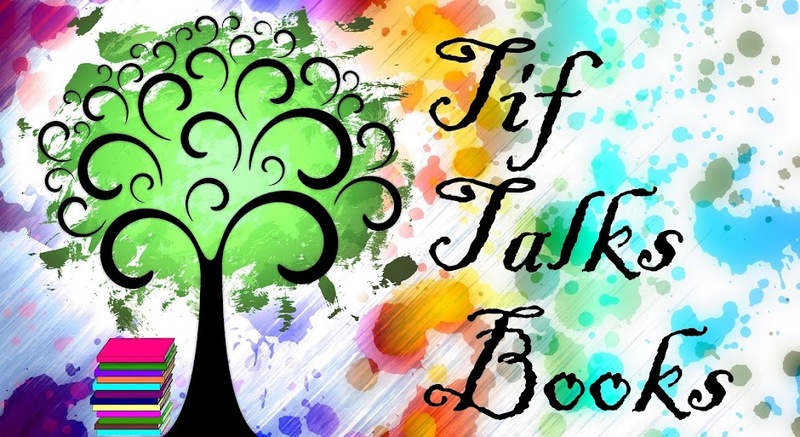 Thanks so much for the wonderful review of my book. Happy Reading to All! You're welcome Janet!! Another great one!! :) I love that you said graceful for bats. That is one that I would have never even thought of!